We work with you to design the perfect house plans for your block of land. Need an alfresco drafting for council approval. We can help with that too. If you work in an organisation and don't want to hire full time staff, you can outsource it to us and we will work seamlessly in your team. Our draftsman are experts at residential drafting. We are specialists in residential & architectural drafting. Drafting is used in a variety of different industries and it can serve a multitude of purposes. While you might want to design every aspect of your home or business, there are just times when the project is better suitable for the professionals. And, this is where our company can come in handy. Not only have our staff been in the business for a number of years now, but also, we are backed with the knowledge and certifications to go along with it. Whether you just need some quick plans draw up or you are looking to invest in a long-term drafting firm, we are without a doubt the team for you. At this time we are only offering a drafting service in Perth as we have enough work and reputation here to worry about other cities in Australia. With the real estate market booting back up there are more and more contractors and construction crews hitting the pavement and building homes. However, what you might not know is that this process wouldn’t even be possible without a draftsman and the drafting process. This probably leaves you wondering what exactly is drafting. Well, drafting in the process of creating blueprints and drawings to help an architect and builders create clear and precise diagrams of buildings, alfresco, garages, houses, and tons of other buildings. A drafter’s job is to ensure that the drawing meets councils’ requirements, all the buildings are represented in actual size, and the engineer’s drawings are followed so everything is designed to the exact right specifications. That being said, drafters don’t just have to stick to the construction industry. With the proper drafting knowledge, you can easily navigate in the aerospace or home appliances industry. Drafting will require an extensive and in-depth knowledge of computers and CADD software, as this will be the drafter’s go-to tool. Drafters use these CADD programs to create drawings that represent real life structures or buildings. When it comes to designing it can be truly hard to get every aspect right the first time. We know that once you see the project first hand, there might be complications or changes that you want to make to. This is why we will offer you one change and revision free of charge. Some companies will charge you extra just for such services, but this is something that our firm doesn’t believe in. We are as transparent as we can be. In fact, if you want unlimited revisions on your drafting service we can include that as a part of our package. Just let us know when we discuss your quote. 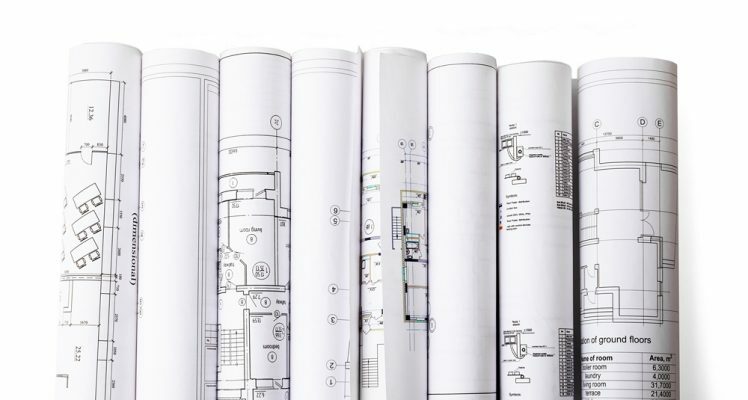 Our local building designers and draftsman can take care of all your drafting service needs. We work with councils and make sure our drawings are compliant with the local building codes and the BCA requirements for every job. As we grow we will be adding areas where we will continue to offer our service. However, at this time we are focused on drafting in our home city as we are extremely busy here.